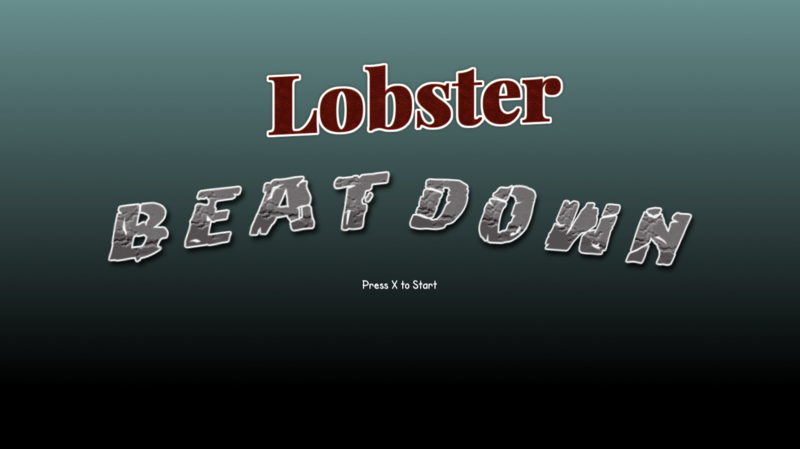 Welcome to Lobster Beatdown - A 2 player rhythm game involving two fighting lobsters. This game is meant to be played with ps4 controllers but can also be played with your keyboard if needed! Hit S on the keyboard to go through the menu and hit ENTER to start the music once you're in-game. 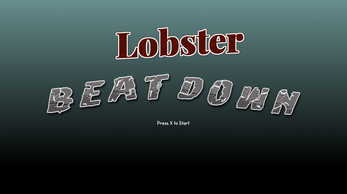 This game was made as a group effort for our Game Design Production class final. The members include myself (Akash Ravindran), Stella Liu, Marry Soegino, Naomi Pan, and Timothy Sanders.